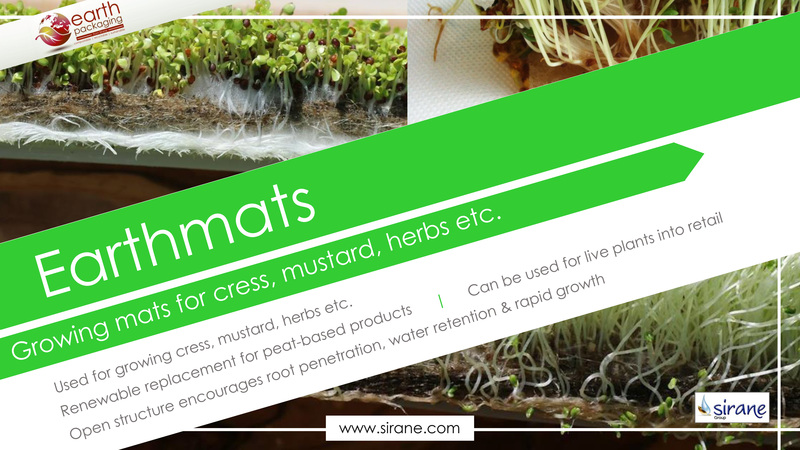 Earthmats - growing mats for cress, mustard, herbs etc. 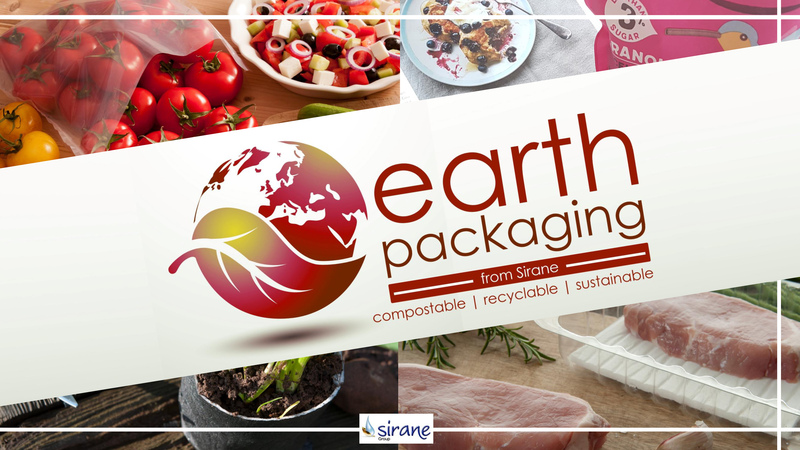 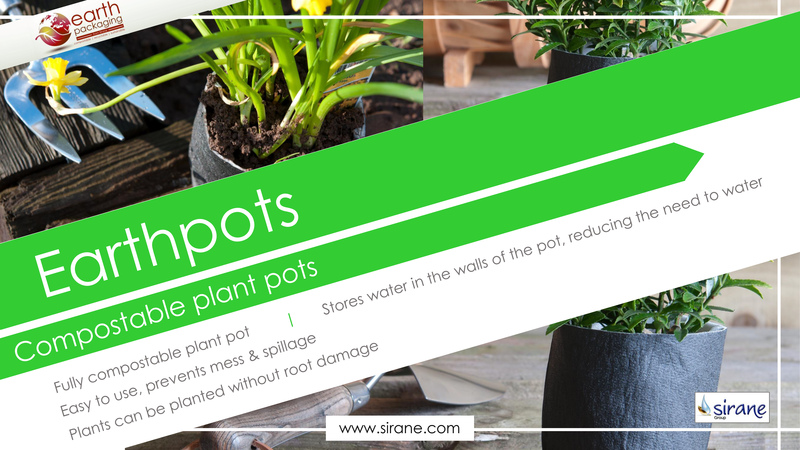 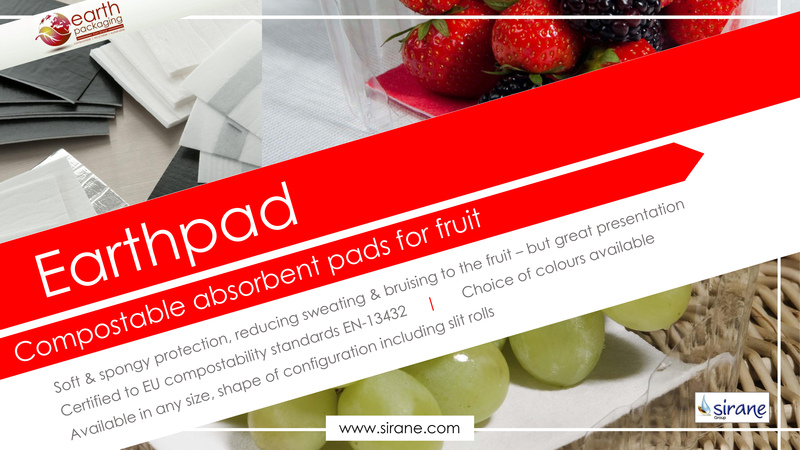 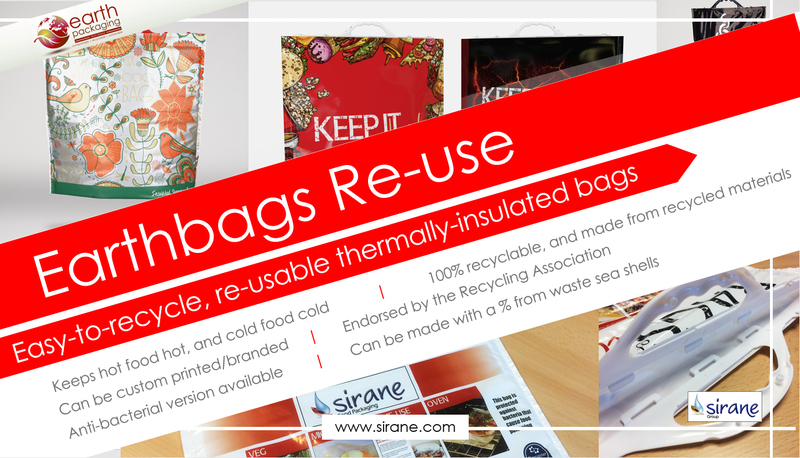 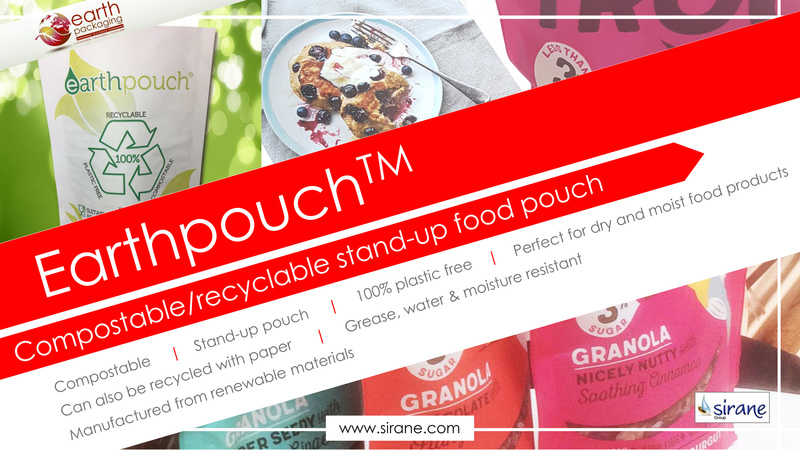 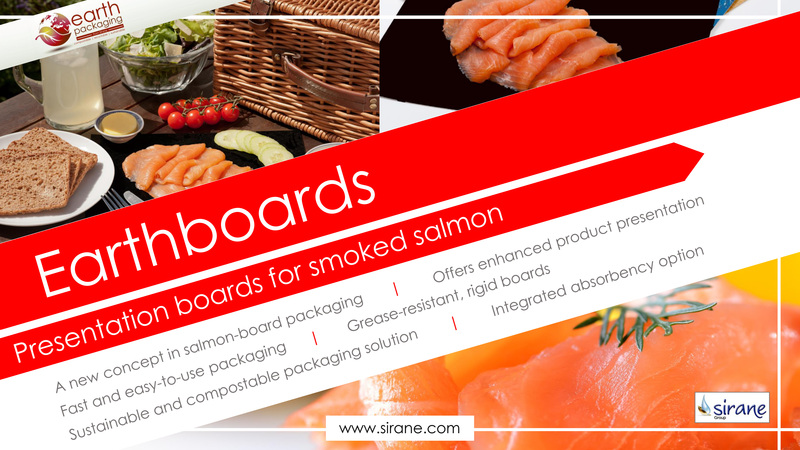 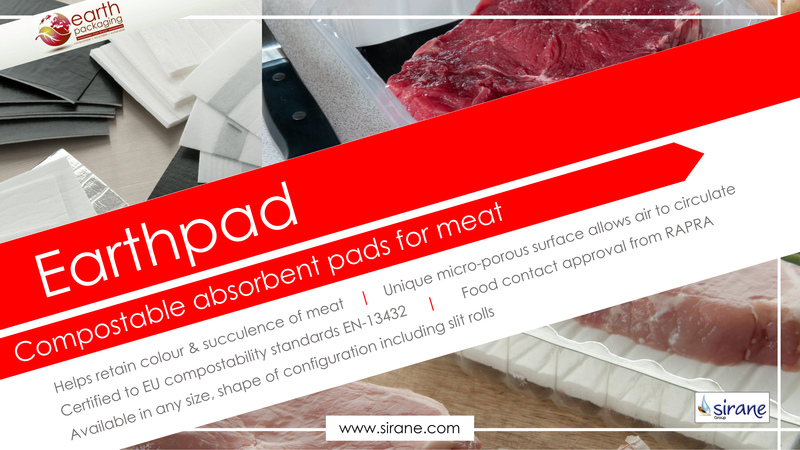 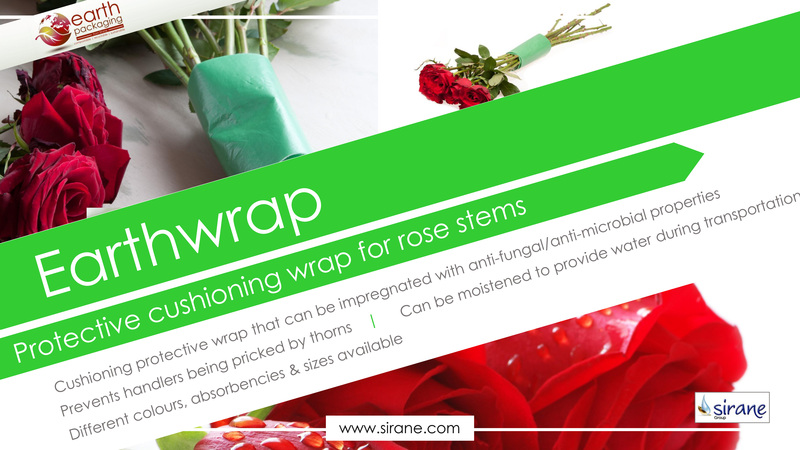 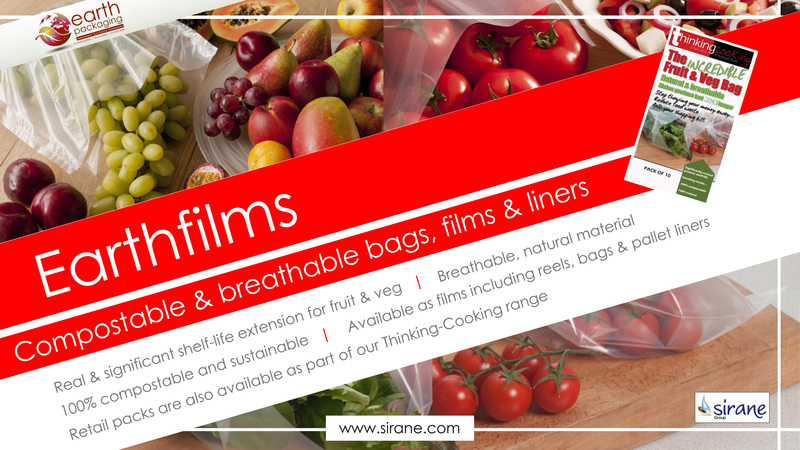 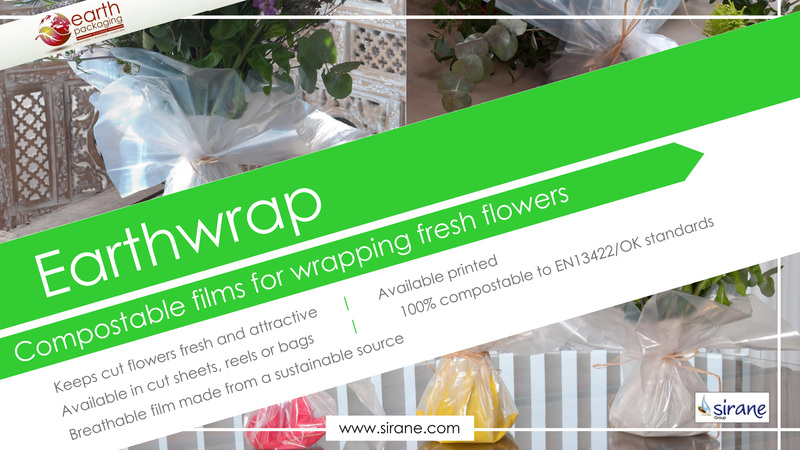 SIRANE’S compostable Earth Packaging solutions can really help you boost your green credentials by cutting both packaging waste and food waste. 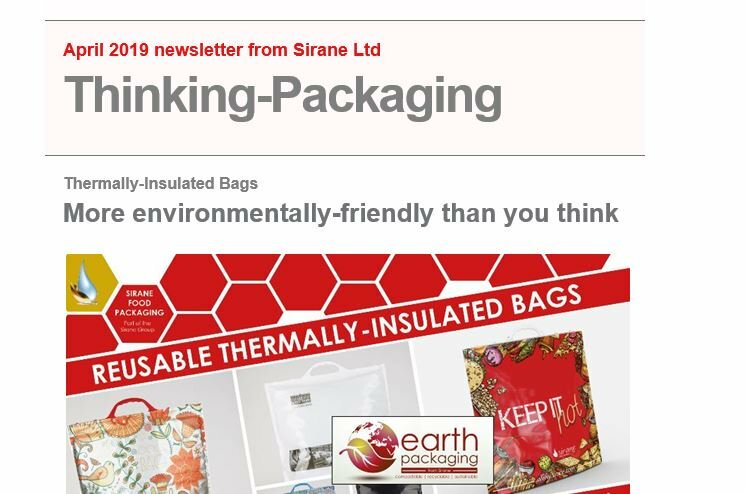 Environmentally-friendly packaging is in the news at the moment, as is reducing food waste, but what if your packaging can actively help contribute to both goals. 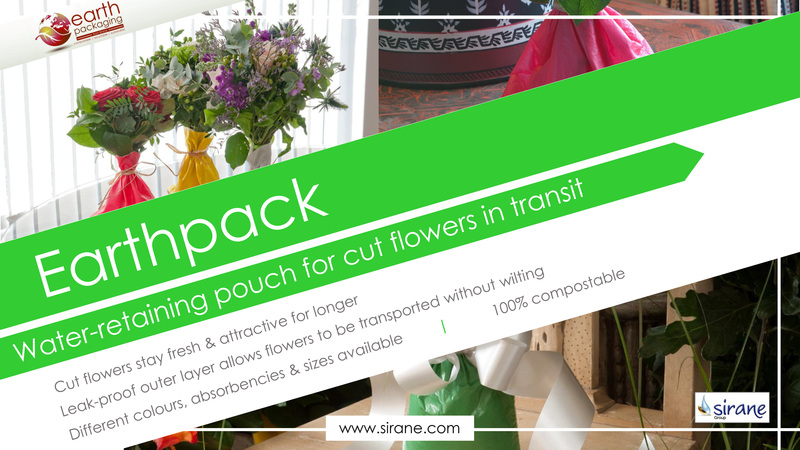 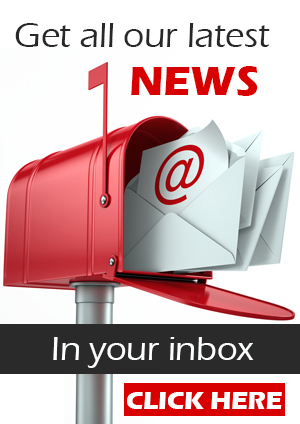 Products for packaging food and flowers/horticultural products available.